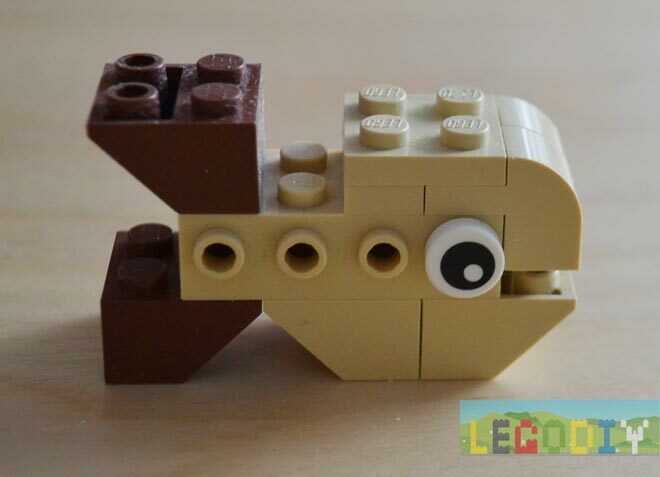 Today we built the brown fish from LEGO bricks. 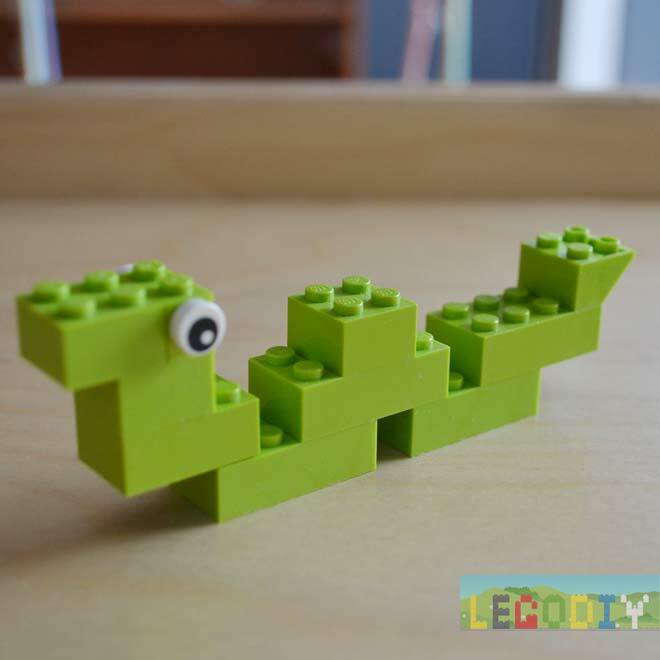 It is a simple LEGO worm — without instruction, because it is really very sipmle model. 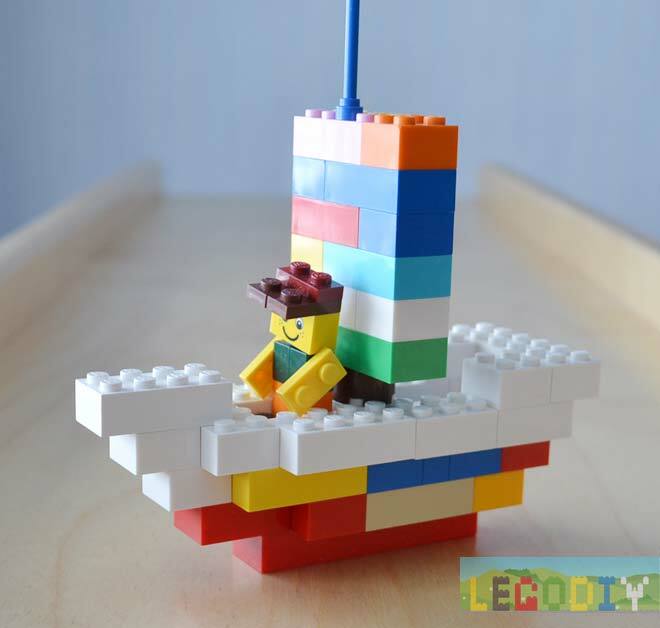 Today we build the boat from lego bricks! 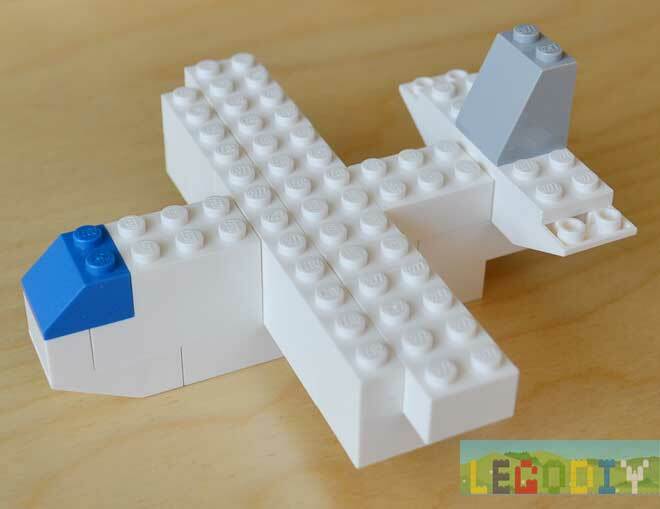 We have built one standart plane some time ago. 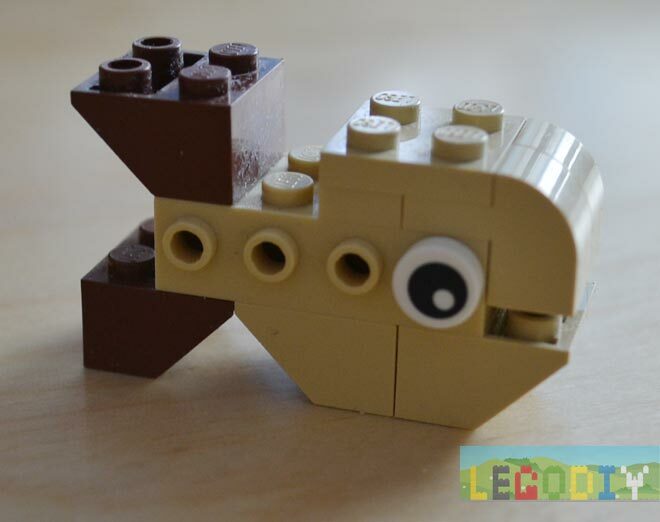 Now we decided to build one more — something like Boeing. 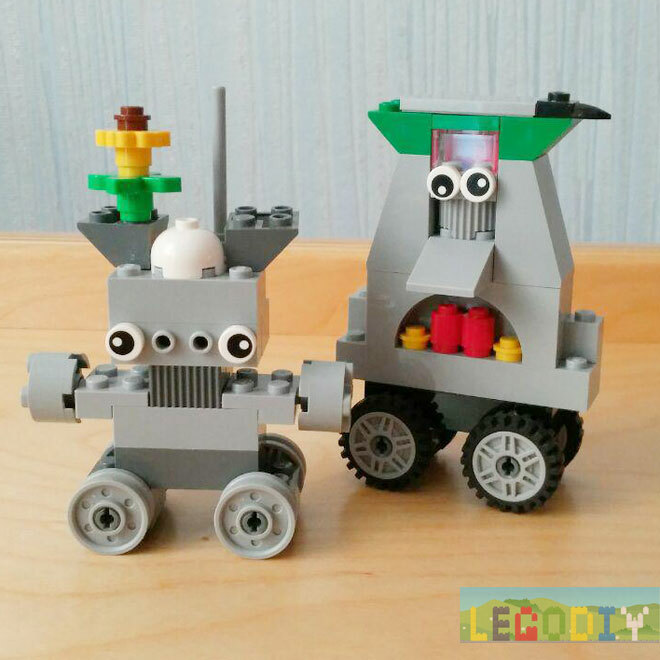 And that what we have got. 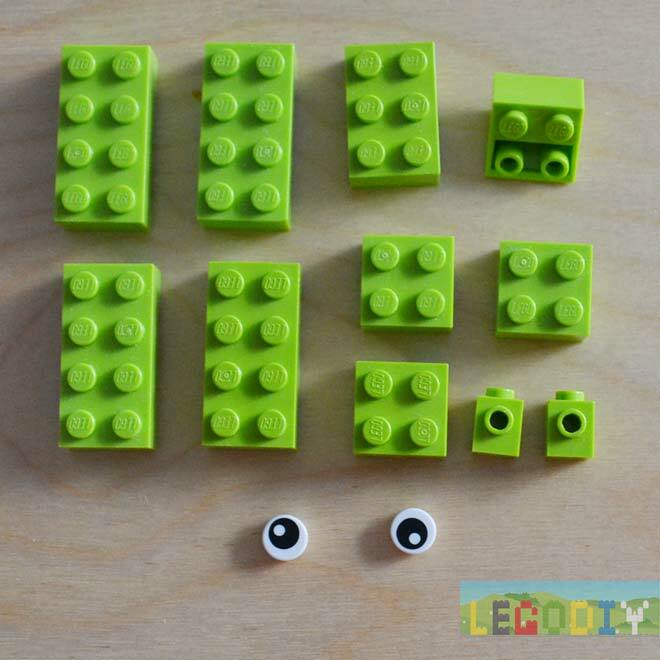 Our instruction is under the “read more” tag.